Even though September is half gone, you still have time to celebrate California's wine industry at festivities up and down the Golden State. Use your keyboard to take this roadtrip or find an event or tasting near you. 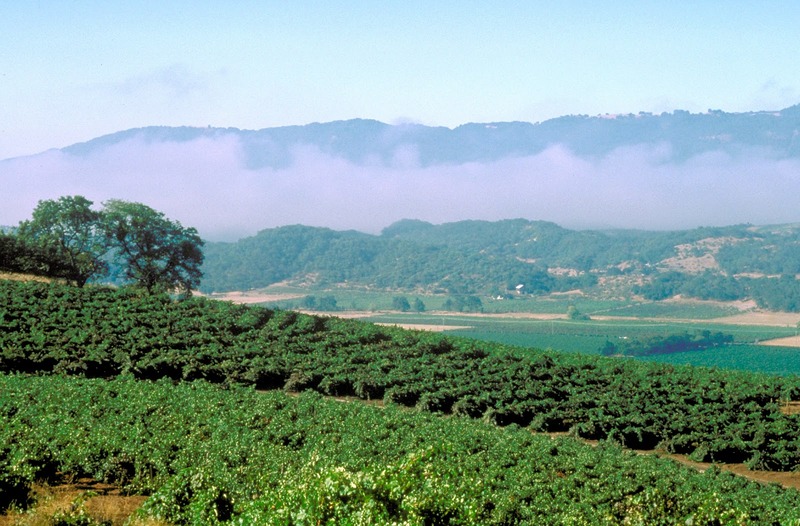 Just how much do you know about California's wine industry? Find out by taking this quiz based on the latest (2011) statistics provided by The Wine Institute. Check your answers below. For each incorrect answer, your assignment is to open and share a bottle of California wine from a producer or region new to you. For each correct answer, please do the same for any of your favorite California wines. A perfect score of 100% gives you the go-ahead to purchase or open a California wine from your special-occasion or wish list. 1) Who is the world's fourth-leading wine producer after France, Italy and Spain? 2) True or False: California accounts for 90% of all wine made in the United States. 3) How many tourists visit California's wine regions in a year? 4) True or False: Over the past 20 years, the number of bonded California wineries has grown by more than 100%. 5) True or False: Most of California's 3,540 bonded wineries are family owned. 6) What is the economic impact of California's wine industry on the state? 7) Compared to other agricultural crops, where do California wine grapes rank in terms of statewide importance by value? 8) True or False: California grows more than 110 different varieties of grapes. 9) Of California's 58 counties, how many grow wine grapes? 10) California wine accounts for what percent of all wine sold in the United States? How did you do? Send this challenge to your wine friends by tweeting this. Let us know what you're drinking as we raise our glasses to California wine, the pride of our Golden State.